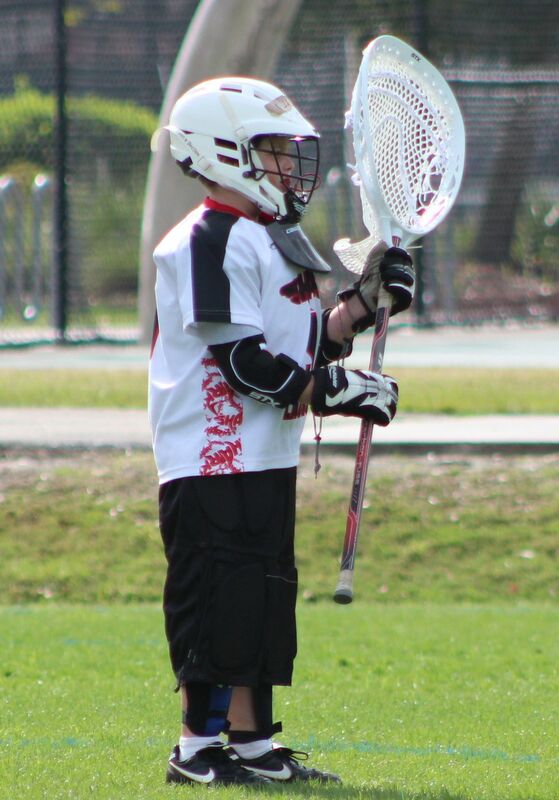 The Sharks - Southwest Florida Youth Lacrosse League (SWFYLL) currently offers four age brackets for its boys league ranging from ages 6-15. In accordance with US lacrosse BOYS age the age brackets are 9U, 11U, 13U, AND 15U. We do allow 5 year olds!